I’m normally a fan of one-stop shopping. But sometimes ya gotta go to a couple stores to get everything you need, am I right? Well, today you’re going to have to go to another “store” to get all the information I have for you. I’ve compiled 14 common questions (and their answers) that are asked about homeschooling high school — but I’ve published half of them on another blog! That’s right, in order to find out the answers to the first seven questions listed below, you’ll need to click on over to PamBarnhill.com. I’ve been contributing there this year, writing once a month about homeschooling high school for those readers. 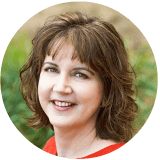 Pam is an amazing person and has lotsa great solutions for homeschooling, especially for planning and for doing Morning Time. She also does a couple of podcasts that are motivational and fun. While you’re there, take a look around! CLICK HERE TO GO TO PAMBARNHILL.COM FOR THE ANSWERS TO QUESTIONS 1-7! Q1: What’s the best way to homeschool high school? Q2: What about difficult high school coursework, like Chemistry and Calculus? Q3: How do I do homeschool my teen when I have umpteen younger children (or even just one)? Q4: How do we keep the teen as part of the family if they are having to do school by themselves? Q6: How much time does homeschooling high school take each day? Q8: How many credits does my kid need to graduate? One of the beauties of homeschooling high school is that YOU decide how many credits your kid will need to graduate. You do NOT have to follow what the public schools do. Most states don’t have graduation requirements for homeschoolers AT ALL. How about them apples? 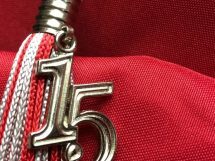 If you want to know more (or if you don’t believe me, lol), read this: Homeschool Graduation Requirements: What You Need to Know. Homeschooling high school is really a very flexible endeavor. You can be very creative in designing a coursework plan for your teen! Q9: What do we do about transcripts? Where can I get one? You don’t have to “get” a transcript; you can make one yourself. Colleges will accept it! Truly! A transcript is simply a list of the courses taken and what grade was received for each one. You can do that! And if you still feel like you can’t, then go over to my post that is all about transcripts and download the PDF form I provide — formatted to look very professional — that you can fill out for yourself on your computer. Easy-peasy! 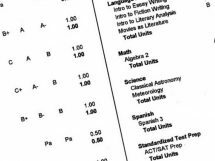 Here it is: Demystifying the Homeschool High School Transcript — with fillable PDF!! Q10: What about a diploma? Where do I get one? A diploma can be purchased. And you don’t even really have to — I totally forgot to get one for my third graduate, and she doesn’t even care! Nobody NEEDS to look at it. Colleges only look at transcripts, which are a different animal. (see Q9). Future employers won’t ask to see it. In short, nobody cares about this but you (and possibly your kid, but as we’ve seen, this is debatable also, lol). If you want to get one, we have always purchased ours at HSLDA.com. But you could probably go to your local print shop, too. Q11: Can my kid still get scholarships for college if we homeschool high school? (I’m tempted to just leave it at that, but I’ll continue, lol.) In my experience, colleges base merit scholarships mostly on ACT/SAT scores. If your kid does well on those, then scholarships will happen. EVEN IF YOUR KID DOES NOT HAVE STELLAR TEST RESULTS, they might still get offered money by a college that is appropriate for them. There are all kinds of colleges out there — look for ones that will think your kid is the bee’s knees! See The Truth about How to Look Good on College Applications for more about that. There are also still scholarships for sports, music, etc. — they may be harder to get looked at for, but the persistent mom can make it happen. Be aware, though, that many schools these days don’t allow a student to have BOTH a merit scholarship and one for something else. So don’t feel like you have to bust your buns on all fronts to make the money grow. Q12: How do I know what to do? How to start? What my kid needs? Etc? Etc? This one is easy: buy my book. LOL!! But seriously! 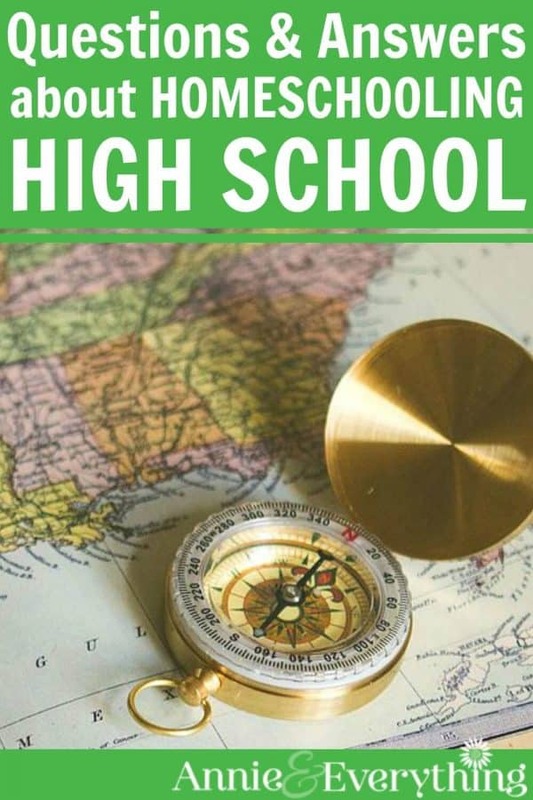 I spent time to write an ebook that answers all those questions about what your kid will need for high school and how to make sure they won’t miss anything important. My ebook helps YOU do the research and make the decisions, so that YOU ARE CONFIDENT about your plan for your teen. See it here: Cure the Fear of Homeschooling High School: How to Be SURE You’re Not Missing Anything. Q13: How will homeschooling high school benefit my teen? Your teen has the opportunity to FLOURISH in the homeschool environment in ways that would not be possible at the public school. For instance, your teen will gain confidence in their individuality, rather than being subjected to peer pressure and the need to fit in. I am STILL working through issues that started because I wanted so badly to be accepted by the kids at school — aren’t you?? Another benefit is that your kid who has a special interest will have time to pursue it. Music, weather, archeology, the history of armaments — whatever it is, your kid won’t be always rushing back and forth to school or doing homework. There will be time to delve deeply into what they are curious about — AND they can earn credit for it! And don’t forget that they will be getting enough REST. Sleep is so crucial at this age — when they have the chance to sleep in, or take a nap as needed, a lot of issues are averted. They have the opportunity to get a job during the day. That’s another one. The benefits of homeschooling high school really are numerous — I’ve listed more here: 10 Reasons Why You Will LOVE Homeschooling Your Teen. Q14: Where can I find support for this? There’s no one around here that is doing it. This is a sad but true reality for many. It was the same for me for many years. 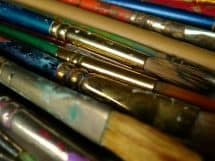 The good news is that there is now a Facebook group with over 18 THOUSAND members, all of whom are either homeschooling high school or are interested in doing so. Every question that gets asked there gets multiple GREAT answers in return! I run it, so you know it’s not about feeling pressured to do all. the. things — it’s about understanding your freedom to do it YOUR way! It’s called “It’s Not That Hard to Homeschool High School.” See, the name of it oughta encourage you all by itself! LOL! So come join! CLICK HERE TO JOIN OVER 20K OTHERS WHO WANNA TALK ABOUT HOMESCHOOLING HIGH SCHOOL EVERY DAY! I hope you’ve enjoyed your excursion to two different blogs today! More importantly, I hope many of your questions about homeschooling high school have been answered, and you are encouraged to press on! HUGS!! So many great questions answered here — thank you! I’ll be sharing this. Pinned!! Thanks for all these answers. 🙂 We are starting high school next year and while I know we’ll find our way through it helps to have some idea of what to expect before starting. Your comment on question 9 concerning test scores made me think about the recent trend to remove test scores from consideration on college applications. This is happening at big name schools like the University of Chicago. This should only increase the excitement for homeschooling since students are more efficient with their time anyway compared with a public/private school student. Right?